Each and every one brought something to the table. 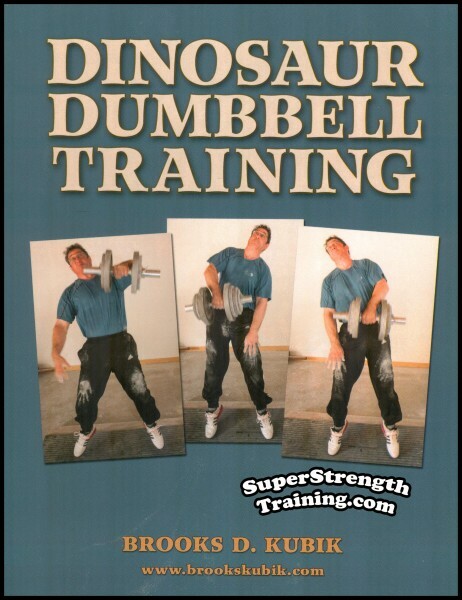 In fact, later in life, I discovered that some of the magazines were way off the mark, that is, they taught me how NOT to train. 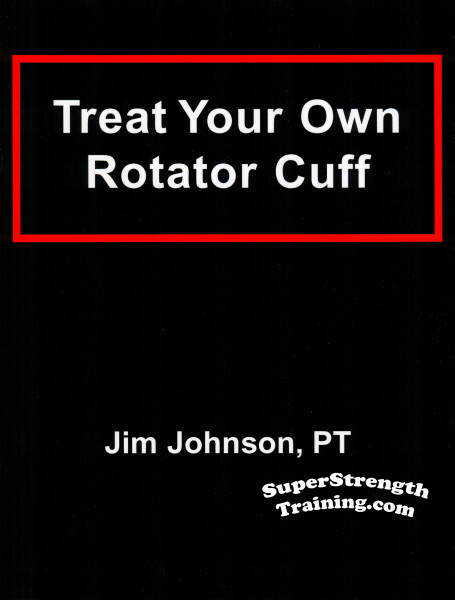 The training articles I liked most were those that continued each month in a series. 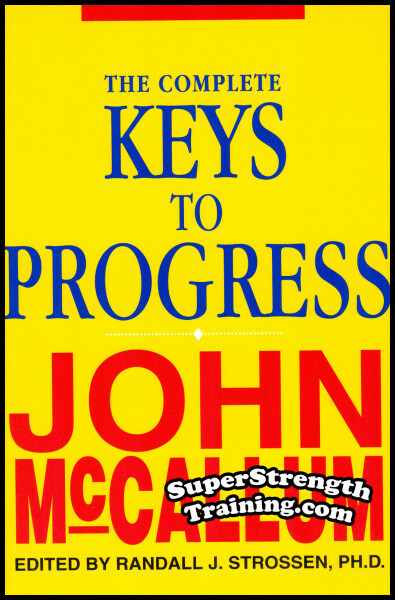 One such series was “The Complete Keys to Progress” by John McCallum. 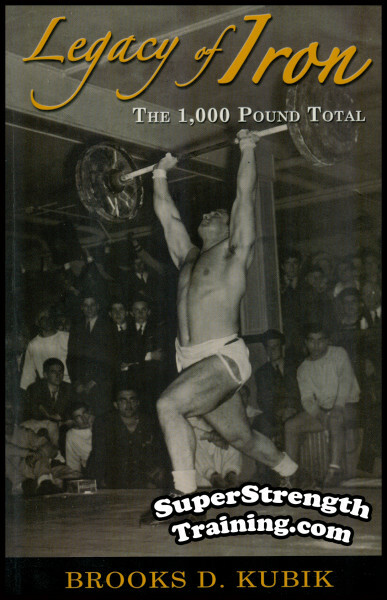 This series ran in York Barbell Company’s “Strength and Health” magazine from 1965 to 1972. 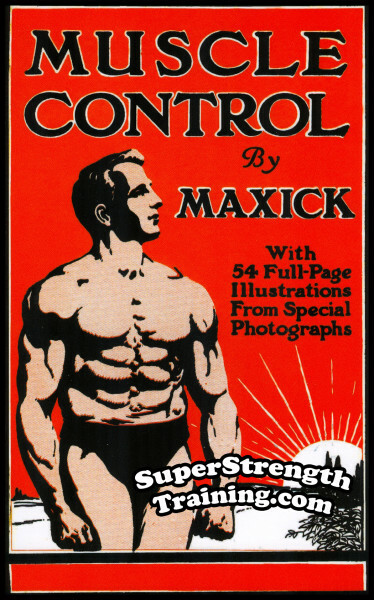 Each month I would look forward to the exploits of Marvin, Ollie, Uncle Harry at the gym. Each one had a different approach to training, each one had their reasons for being there. 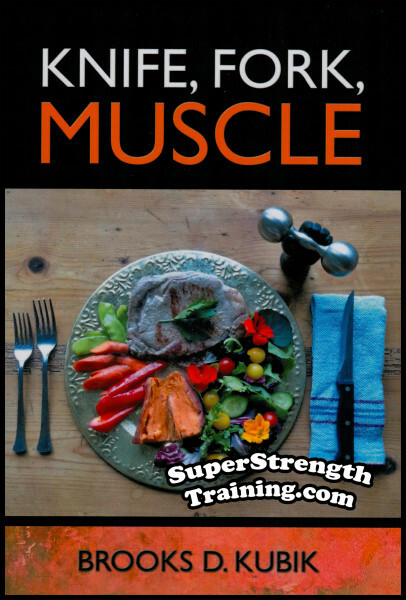 You could instantly pick up training tips that you could apply to your own training. 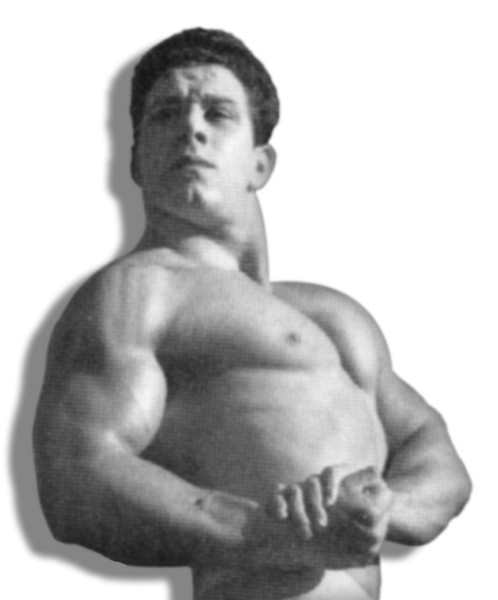 The old gym owner would constantly preach the value of basic exercises, heavy leg work, along with a sensible diet. 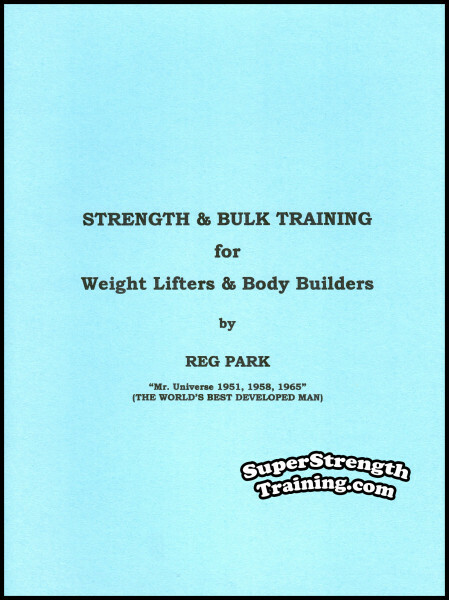 Funny how basic, sensible, result producing training information never goes out of style. 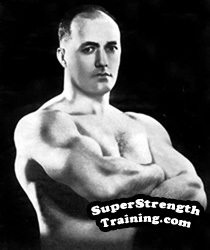 As a matter of fact, I occasionally use some of the same routines from that series today, some 40 years later! 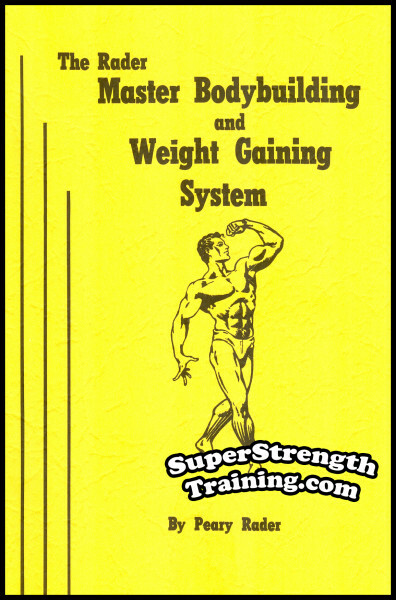 This book is an absolute must for every serious weight trainee who wants to cover all the bases when it comes to top quality information. 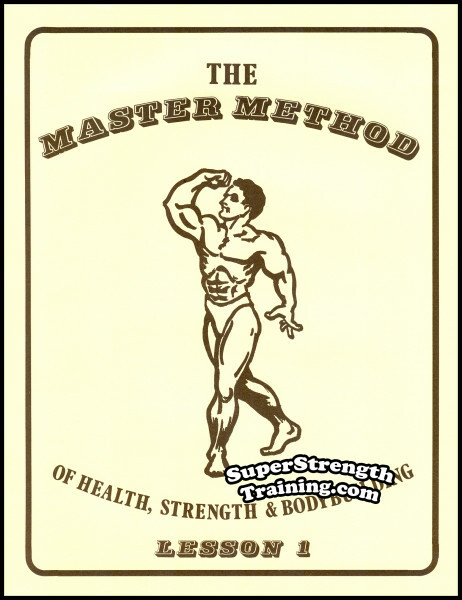 “‘The Complete Keys to Progress’ not only one of the best weight training books I have ever read….but one of the best and most entertaining books I have read on any subject. 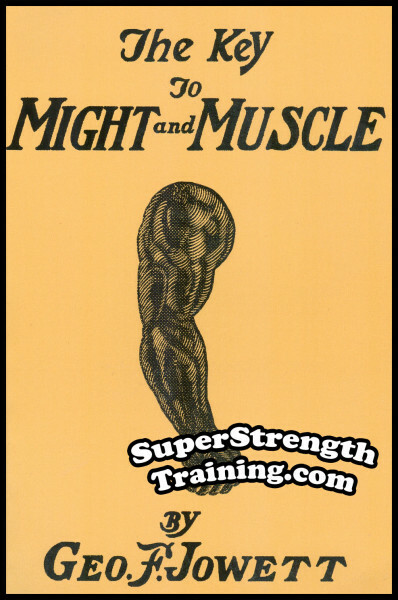 I highly recommend it to anyone who is serious about weight training. P.S. Another 6 x 9 softcover book with 270 pages with a beautiful glossy color cover. 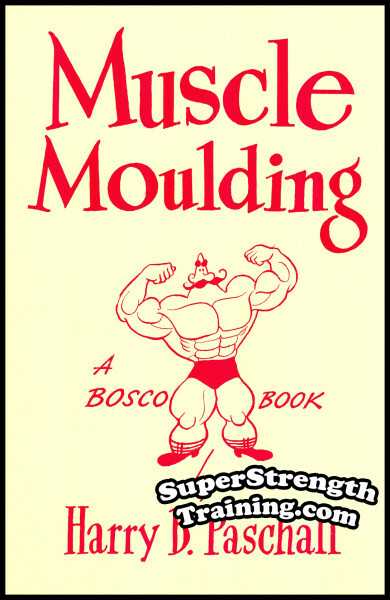 Quite simply, a Great Book!